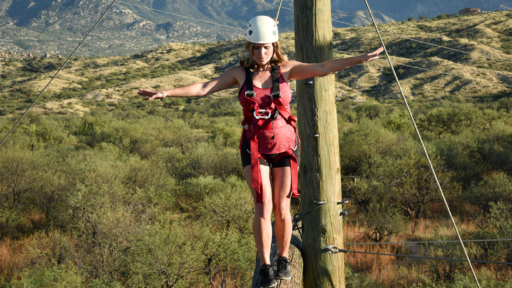 Join our e-newsletter and receive tips, Miraval recipes, and special offers right to your inbox. A great resource for creating Life in Balance at home. You are the “i” in Miraval. Unparalleled comfort for every intention. We believe in comfort with conscience. 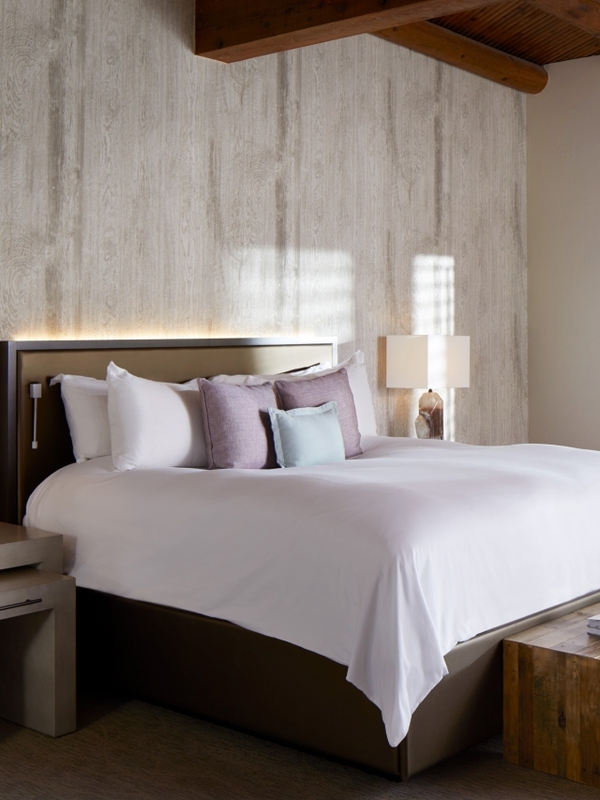 No matter what your intent: getaway with the girls, solo retreat, or escape with your loved one, we have a wide range of rooms, suites and villas. 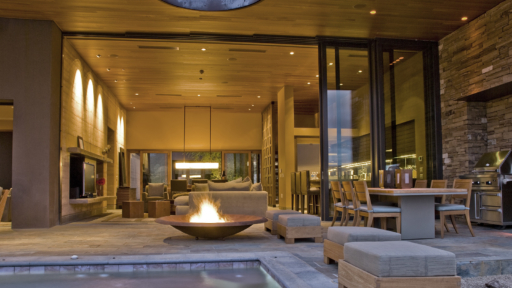 Whether your party is two, twenty or more, the unique modular design of these elegant living spaces offers a one-of-a-kind combination of privacy, community and luxury. 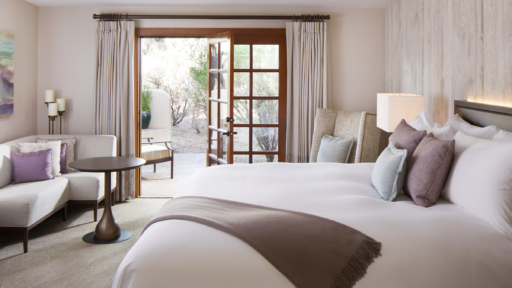 Enjoy more space and amenities in our luxurious suites. Curl up and cocoon in soothing comfort. 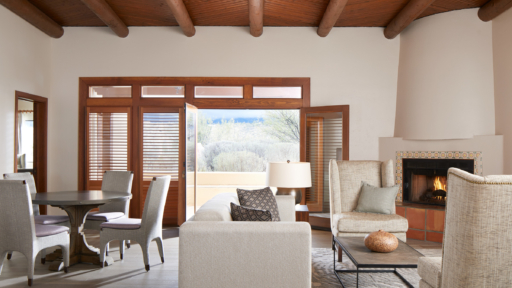 Enhance your Miraval stay with our luxurious private villa accommodations or explore the possibility of owning your own private villa and enjoy Miraval all year round. Our Villas' flawless design rivals the beauty of the desert landscape. 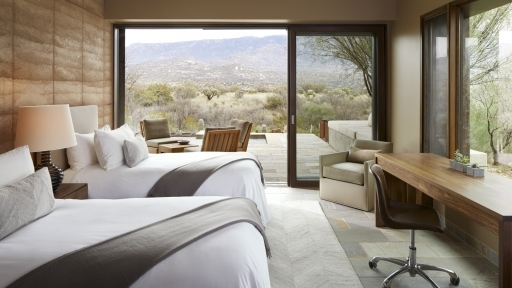 Sleep like you're on vacation every night with our Miraval signature bedding. A diverse mix of classes, workshops & lectures.